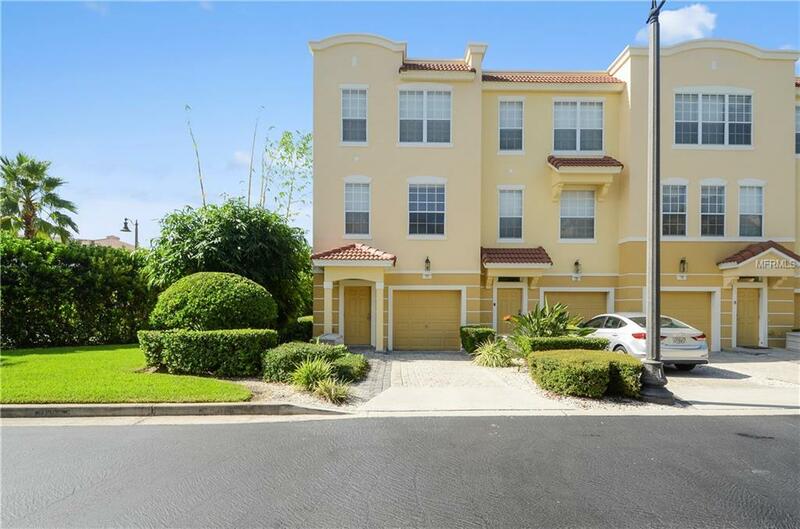 This is a great opportunity to pick up a turnkey townhome in the extremely popular Vista Cay Resort! This end unit with recently replaced carpet is already in a successful rental program and can start generating income almost immediately for the new owners. The townhouse is one of the closest to the clubhouse, which features a resort style pool, fitness room, game room, gift shop, and full pool bar. Vista Cay is located in the heart of Orlando's main tourism corridor and adjacent to the Orange County Convention Center. World class shopping and dining are just minutes away as are all the theme parks! Pet Restrictions Contact Hoa For Specific Restrictions.